For answers, let us break down Anonymous's sentence piece by piece. Firstly (or lastly in this case) he or she implies that "American terms" are not actual words. By that logic, Anonymous had better be careful not to use words like teenager, lengthy, hindsight, hangover, or belittle, because these are common examples of words that the U.S. gave to the English language. Secondly, and he or she is not the first person to do this, Anonymous states that "British English is an American term." 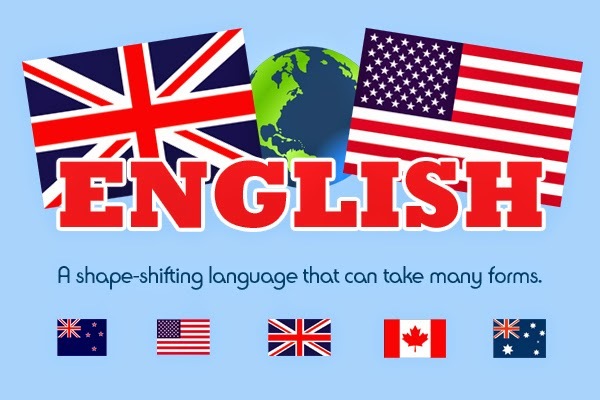 In fact, British English—as with American English, Canadian English, Australian English and New Zealand English—is a term widely agreed upon by noted linguists across the globe. Each of the above terms are used in academic circles to distinguish one form of English from another. 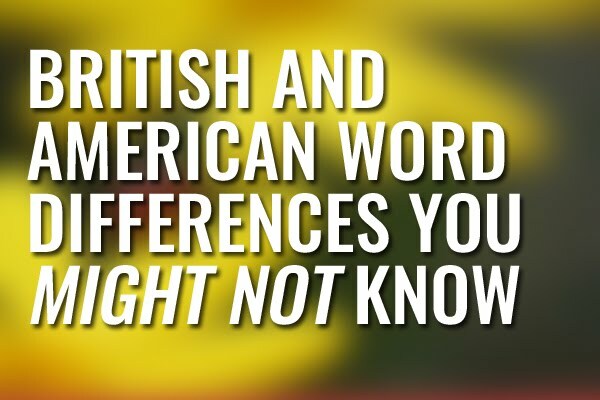 For example, if we were to compare the way Brits and Americans generally pronounce the 't' in words like city, we would be comparing one aspect of British English with the same aspect of American English. If this clarification did not exist, we would be left with a confusing comparison of English and English. In other words, it is simply for ease of distinction—and not because of a perceived "American arrogance"—that the aforementioned terms exist. But just in case experts such as Anonymous are not convinced, I have one simple question: if the terms British English and American English are invalid, how else should we (concisely) distinguish between the two forms? After all, I imagine Anonymous would be even more aghast if speakers of American English were, in fact, said to be speaking "American." Ugh - I can't STAND it when people come out with these statements. English on either side of the Pond has been changing ever since the first Brits landed here, and it hasn't been changing in the same way. Of course there are two (and more) forms of English and as you say, we have to give them each a name. Exactly. I wish people like "Anonymous" would read websites like yours and mine and actually learn something. I imagine he'd be perfectly happy with that compromise, TBH. I have no sympathy though. I'm one of the aforementioned linguists (a translator). It would be a struggle if I couldn't accurately denote the two different forms in correspondence! I know quite where you're coming from, Mark. 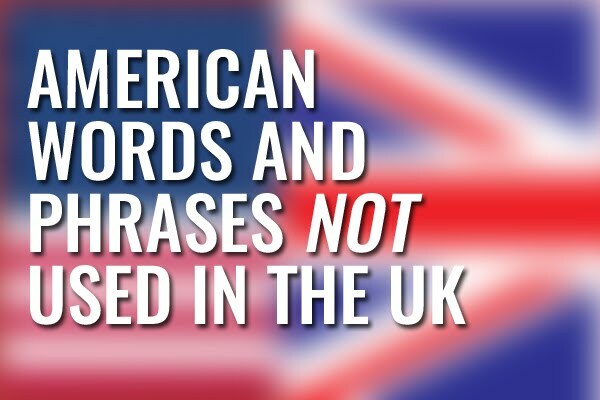 There is NO such thing as BRITISH ENGLISH or AMERICAN ENGLISH, as in England I can name several different versions of the language depending on where you live. What is commonly termed as BRITISH ENGLISH is actually BBC or QUEEN'S English. You have to understand that each region even within a country has it's own terms and own pronunciation. So let's just settle that ENGLISH is the universal language and there are just regional variations depending on where you live around the world.  However, one think is clear, there is a reason why it is called ENGLISH and that is because it originated in ENGLAND, so it does annoy me when people try to convince me that AMERICAN ENGLISH is the pure ENGLISH, when in fact it is just a variation of the ORIGINAL. Trakaru Alverez is correct about the English language being different with regional variations. 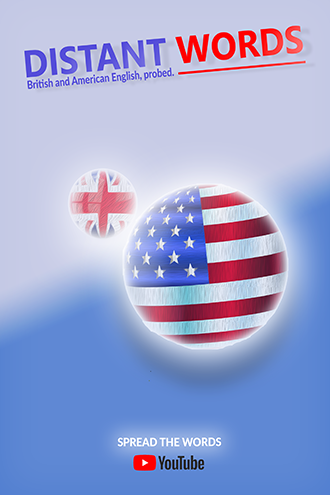 In the United States we have many regional English accents. They vary from areas in each city in every state. Southern, eastern, central, etc. portions of the USA have marked differences in word pronunciations. 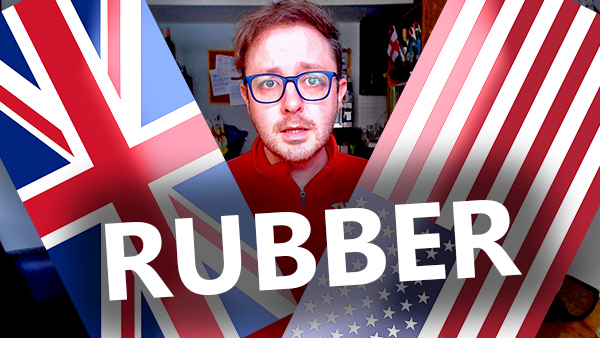 I enjoyed the video "Why we use the term "British English and American English. Long live the English language no matter which English is being used. Long live the English language no matter which version is used.